Finances play an important part in any college experience. While not every student has the same financial resources or academic profile when selecting a university, many will be eligible for financial aid in the form of scholarships. Scholarships can make obtaining a college education a possibility, but at Truman they also offer the chance of work experience that is significant preparation for a career. 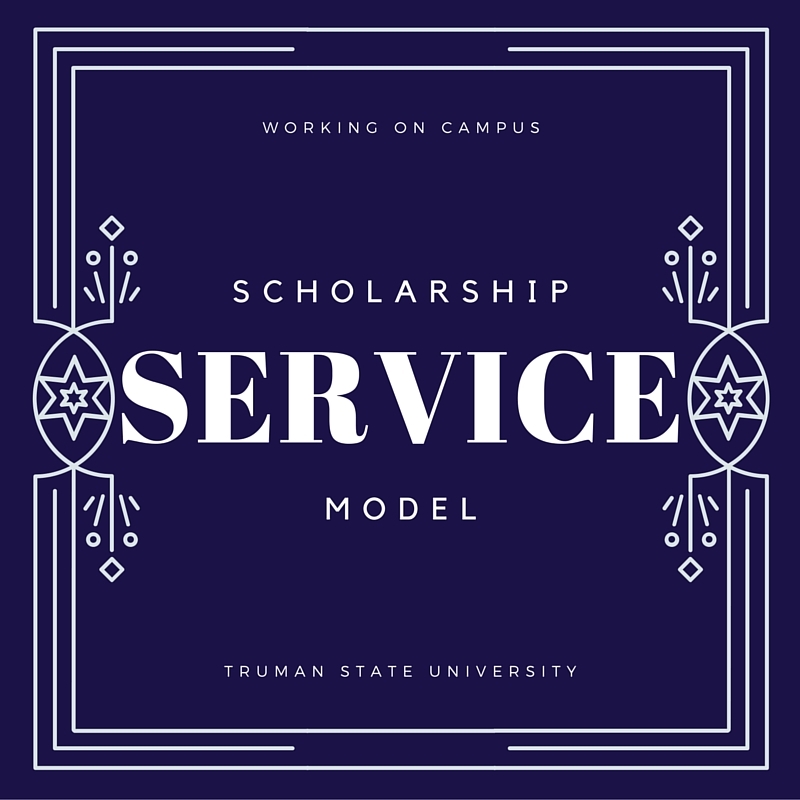 At Truman State University, students with larger sums of scholarship funding are eligible to work “scholarship service.” Students who perform these service hours each semester earn more in scholarship renewals than students who do not work scholarship jobs. Here are a few more of the advantages gained by working a scholarship job at Truman. There is a wide variety of scholarship positions available for students each semester. Most academic departments offer positions for students, as well as most student services offics. Students who are looking to immerse themselves in their major beyond the classroom should search for positions as department office workers, or as assistants to professors. Gaining a professional relationship with a professor is a great way to show them your best talents and to gain more experience. As an added bonus, professors who see these efforts outside of the classroom will have even more positive things to say if they are ever asked to write letters of recommendation for their student workers. If you are training for a specific career after graduation, certain scholarship jobs can offer the first step into your future. Having work experience in areas you wish to pursue is a valuable asset when writing a resume. 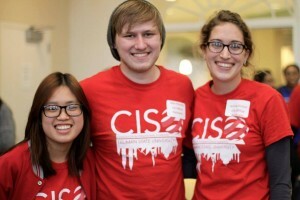 Positions such as “lab assistant,” “research assistant,” “high school tutor,” and “media developer” all offer unique opportunities for students looking to explore their future opportunities ahead of graduation. With students investing their time in classes, study, organizational work, jobs, social lives, and other activities outside of the classroom, some may find pursuing other interests to be a bit too time-consuming. With scholarship work, students can be rewarded for doing tasks that they love, whether they work as a radio DJ, an event photographer, or as a basketball referee. You may even discover new interests through these positions! After your first year (2 semesters), scholarship renewal is based on earning a certain grade point average, meaning that students with better academic records will receive larger percentages of scholarship renewal. This is intended to encourage students to perform their very best during their time at Truman, both inside and outside the classroom. Continuing with the theme of academic achievement, certain scholarship positions offer time to focus on studies. Positions like “Residence Hall Desk Monitor” encourage student workers to work on homework during times slow times on the job. For anyone who needs extra study time, positions like these can be quite helpful. As important as it is to make connections within your major or gaining career experience, getting to know your peers on the job can be a rewarding experience as well. At scholarship positions, you have the opportunity to meet many of the people who contribute to the cultural and social diversity of Truman. Some of these people may end up becoming your friends outside of the workplace, and end up forming lasting relationships with you in the years to come. Author’s Note: Working scholarship positions has introduced me to many wonderful people during my time at Truman. I wouldn’t trade this exerience for the world. Thank you all for being great coworkers and great friends!